When London made its bid for the 2012 Olympics and Paralympics, it included a bold statement about environmental impacts right at the start of its documents: not only would the city host the greatest sporting event in the world, it would host the first truly sustainable Olympiad in history. But what does that actually mean? Fans of the spoof documentary series Twenty Twelve might think of sustainability – and its associated terms 'legacy' and 'inheritance' – as little more than the management-speak of bureaucrats. Much fun is had by the scriptwriters, deliberately confusing the issues as the show's characters fudge their way from one compromise to another. In reality, sustainability encompasses everything from the chemistry that makes running shoes so effective, to the engineering that makes the Olympic Park a positive benefit to a once-derelict part of London. We will be looking more closely at the science of sustainability, and at the materials, engineering, and technology that makes the modern games what they are, over the next several weeks. But first, just what does the word really mean, and how has that bold claim of making London 2012 the first sustainable Games held up in reality? In simple terms, sustainability means making progress today without hampering the ability of others to do the same in the future. Applying this simple principle to something as complex and wide-ranging as an Olympic and Paralympic Games is fiendishly difficult. Not only do millions of journeys have to be made, but millions of meals prepared and millions of items of rubbish taken care of. Buildings have to be erected, and equipped with lighting, heating, and plumbing, and surfaces landscaped in everything from asphalt to grass to hardwood. Each and every component part, every brick, every sandwich wrapper, and even every tree that is planted, brings with it an environmental cost. Assessing and balancing all of those things would be enough to make the most determined environmentalist shudder, but in keeping with London 2012's stated policy it is something that has been done from the very beginning. 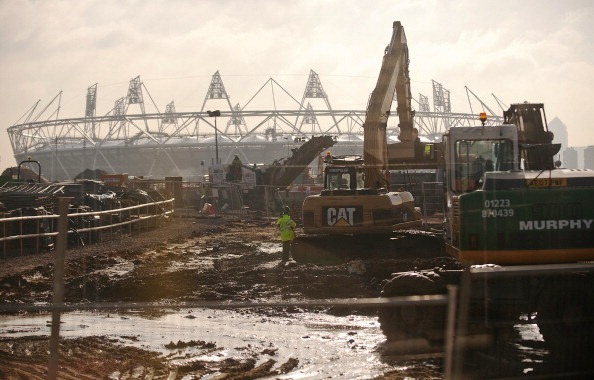 April 2012 saw the publication of the final pre-Games Sustainability Report, entitled Delivering Change, which summarises the effectiveness of the entire build-up programme from the day the games were awarded to London in 2005 to just three months before the first event is staged. At nearly 100,000 words and a mere 338 pages long, this is not a little light bedtime reading – and in any case the report is itself sustainably produced in electronic format only, with strict instructions that, if a hard copy was necessary, it should only be printed "double-sided on 100 per cent recycled paper from post-consumer waste". There, you've been told. 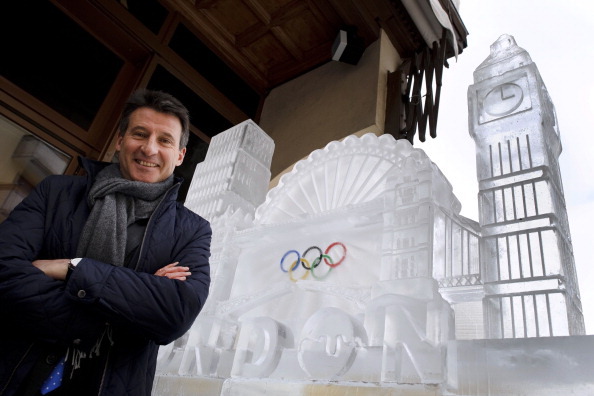 In his introduction to the report, chair of London 2012 Sebastian Coe (pictured above) said that the "relentless pursuit of sustainability has been part of every bold and challenging decision we have made". The language used, the references to processes being embedded, to stakeholders and legacy, of ambassadors and 'footprinting methodologies', might at first appear like a draft script for another television mockumentary. But get beneath the hype and there is a real story to tell. 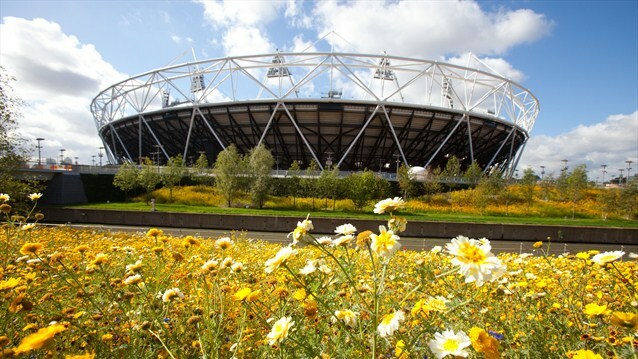 Eight areas of the overall London 2012 programme are highlighted and examined for their sustainability and environmental impact: the Olympic Park, the Olympic Stadium, the carbon footprint, transport, food (or 'food vision' in the jargon), waste management, sourcing of materials, and standards. 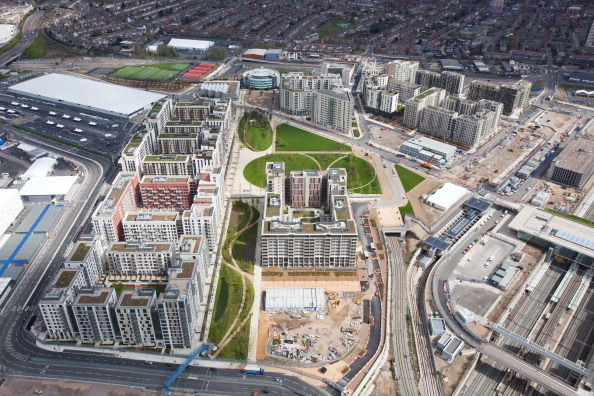 On the Olympic Park, much is made of the environmental improvements to the area, widely recognised as the last large area of undeveloped land in London. The Lea Valley has been cleaned up and reprofiled, and as a result provides new wildlife habitats and a significant improvement in flood alleviation. The result is the largest new urban parkland created anywhere in Europe for 150 years, and which will become part of the Games' permanent legacy. The focus of the Olympic Park is of course the stadium, and here we see some concrete examples of the philosophy of sustainability. The aggregate (gravel) used in the construction of the stadium is one of those hundreds of component parts of the project that brings its own environmental cost. The original plan was to source 25 per cent of aggregates from recycled materials, as recycling brings a double benefit – not only is less new material required to be extracted, but less waste from other projects goes into landfill. In the event, the target was easily beaten and the Olympic Delivery Authority (ODA) claims 41 per cent of the aggregates used were recycled. In terms of material value, about 34 per cent of the value of all construction materials used has been recycled, which is no mean feat. An unusual example of this is the upper 'compression ring' of the stadium roof – the main horizontal component visible at the front of the roof. This is made of 2,600 tonnes of surplus steel gas pipes, which were found to be just right for the job. That means 2,600 tonnes of metal that did not have to be mined, smelted, and cast into tubes. Many people are by now familiar with the concept of the 'carbon footprint', which is an indirect measure of the impact of an activity on climate change. Carbon dioxide, CO2, is the main greenhouse gas and is created when fossil fuels like oil and coal are burned. Fossil fuels are hydrocarbons, made of hydrogen and carbon, and when they burn they mix with oxygen in the atmosphere to create hydrogen + oxygen (water), and carbon + oxygen (CO2). In its carbon management programme, London 2012 is perhaps a little premature in congratulating itself. The Delivering Change report boasts that this is the first Olympic and Paralympic Games to measure its carbon footprint over the entire project term, and then proceeds to claim that the target 50 per cent reduction in carbon emissions has been exceeded. A small footnote concedes the point that this can only really be assessed by 2013, when that 'entire project term' is over, yet the claim is already being made. That's not to say that the efforts made have not been worthwhile. 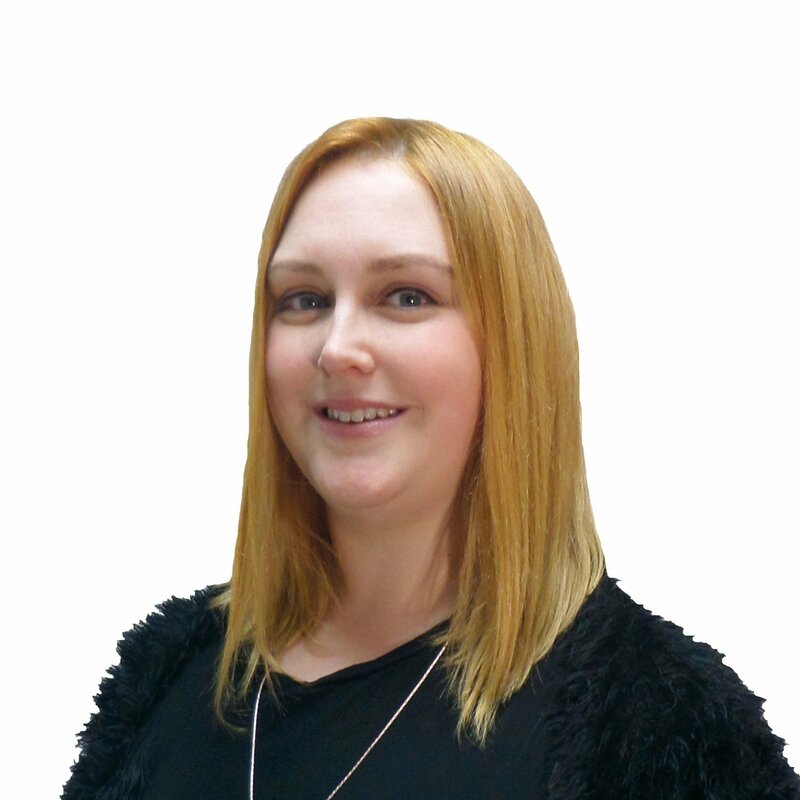 Housing in the United Kingdom is built to a set of standards, the Building Regulations, which have steadily demanded better insulation and more efficient heating systems over the years. Building the Olympic Village (pictured below), those Building Regulations were exceeded in a number of ways, most notably through much better insulation. 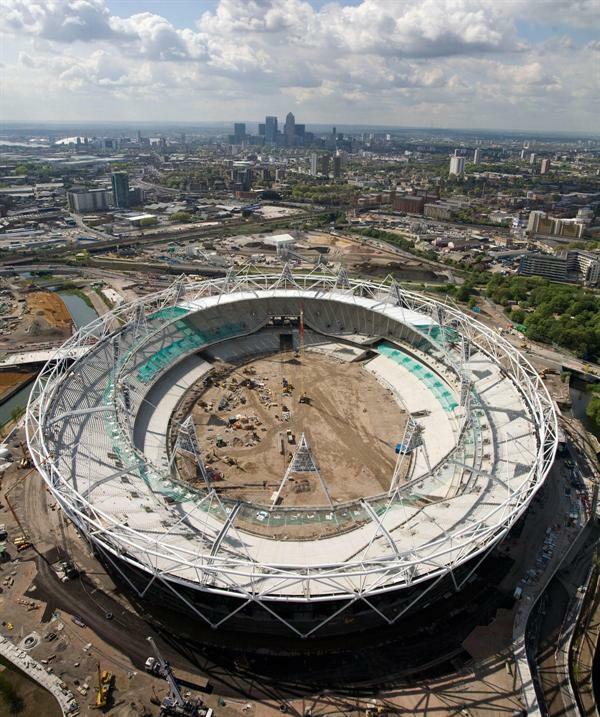 An example of the modern high-performance insulation materials that have played a part here is a product called Roofmate SL-A, a Styrofoam material that has been used extensively in the London 2012 construction programme. Any insulation, of course, helps reduce the carbon footprint of a building, but even here the true nature of sustainability needs to be considered. This particular material, used in many Olympic Village buildings as well as the International Media Centre and even in the main stadium itself, combines exceptional thermal properties with a long lifetime and a low environmental production cost (no ozone depleting substances are used in making it, for example). As a result, the carbon footprint of the village has been reduced by nearly 14,000 tonnes of CO2 each year compared to what the Building Regulations would have demanded. There are areas where the sustainability report inevitably strays off the true agenda of London 2012, and begins to reflect more upon itself than the sporting spectacular that is the Olympics and Paralympics. On transport, for example, we learn that the commitment to delivering public transport means nine million spectators will "experience sustainable events like never before". Sorry guys, but they aren't coming to London to ride a bus. The 'food vision' chapters tell us about the "stringent sustainability requirements" for catering operations, demanding that all suppliers are signed-up to a set of standards covering the sustainable sourcing of the 14 million meals they will expect to sell. In fact, sustainable sourcing is a theme running through the games like letters through Blackpool Rock, and the ODA has claimed a world first in certifying that 100 per cent of the wood products supplied are officially 'legal and sustainable'. Waste management isn't the sexiest topic to consider in an Olympiad, but the target of becoming the first Games to send nothing to landfill is not to be sniffed at. This is going to be one of the hardest targets to meet, given the vast and unpredictable nature of the thousands of sports fans who are about to congregate on London, but early indications are encouraging. It's reassuring to see that London 2012 has taken a leaf out of its own book, and has then been careful about what it does with that leaf. In its own operations since beginning, 62 per cent of waste has been recycled and 32 per cent used for energy recovery, with only 2 per cent going to landfill. That's something to be proud of. Less pride should be taken in the final claim for sustainability glory made in this report. 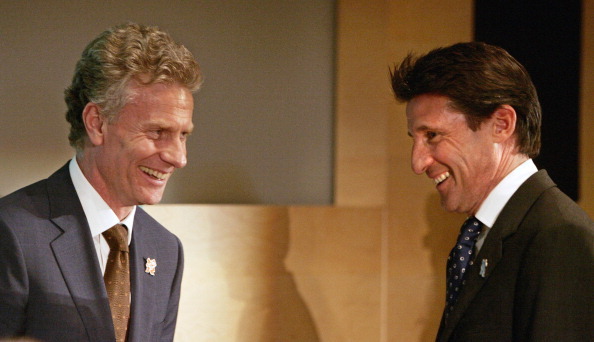 Both Coe and Paul Deighton (pictured below, left), chief executive of London 2012, place great emphasis on this being the "first Olympic and Paralympic Games to be recognised for meeting the sustainable event management standard BS 8901". It has to be pointed out that the letters 'BS' stand for British Standard, so it is might not be too surprising that the London games are the first to win that particular gong. You'd hardly expect the Chinese or Greek authorities to pay any attention to the UK's national standards institute. Such criticisms aside, it really does look as if London 2012 will set new standards in the sustainability and environmental sensitivity of major international events. It's an issue that is increasingly important, and one where London can already claim its own medal of (recycled) gold.